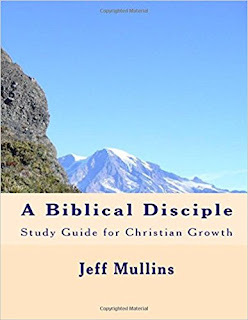 Canaan Community Church: Your Free Copy of A Biblical Disciple! Discipleship is at the Heart of the Church. Each Christian is a disciple and should be making other disciples. This book is intended to jump start the process of disciple making. The lessons explore important matters such as defining faith, salvation, the goal of salvation, spiritual growth, the importance of Church involvement, and more. 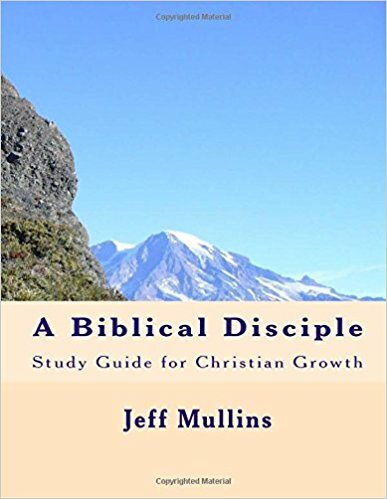 ABiblical Disciple is designed to be used either as a self study guide, a one on one discipleship tool, or as a text for a group study. This book is provided free of charge for this online study but is not to be copied, downloaded, or distributed in any way. You can purchase the entire book from on Amazon.com. We sincerely hope you enjoy this study!